It was quite long ago when I last posted here. Things are going great in the garden, but not the same with me. For some reasons, I have been tempted to neglect the blog, which was once a passion for me. It has been months since I last posted here on this blog, although my garden still goes strong and great. 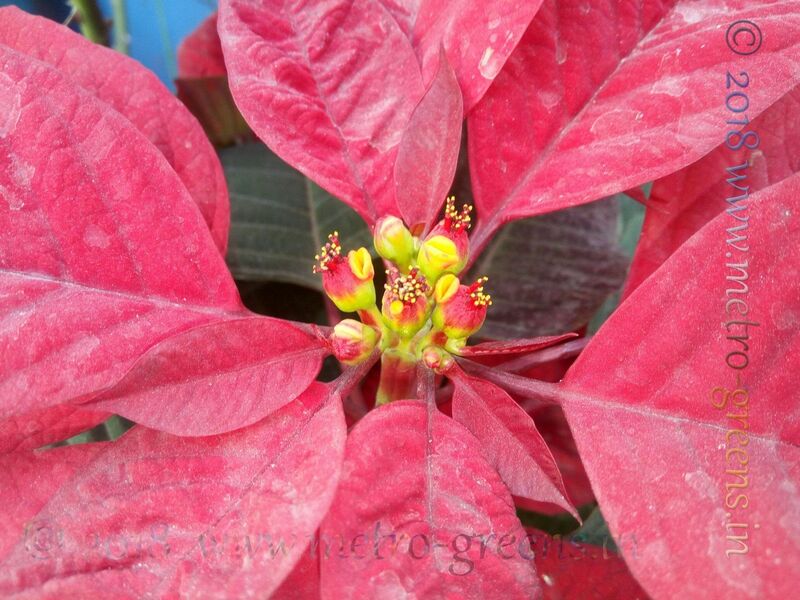 I have been introducing new seeds and plants and am getting whole different set of results for the work I do there. 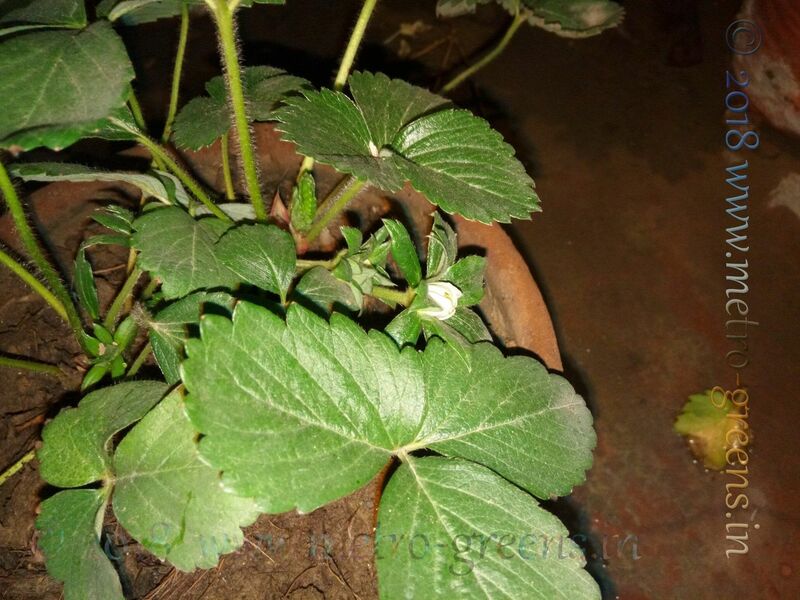 There have been threats as well, to my plants, be it the lone neem plant that’s left from half a dozen that I originally planted in the garden. 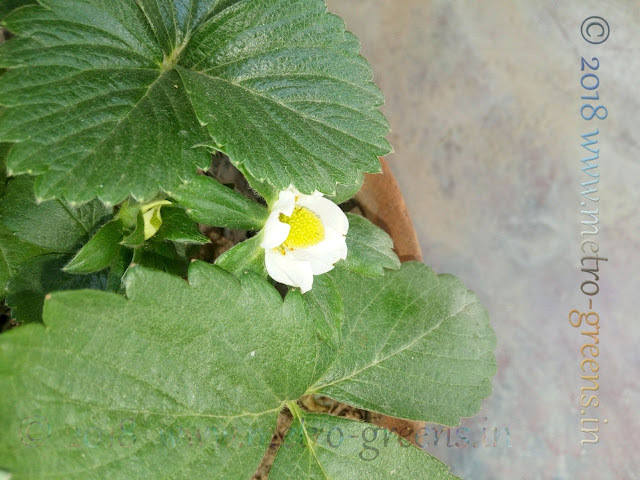 The strawberries, two of which finally made through and bore lots of fruits and I was able to get just one. There were lilies lined up to bloom and the threat strikes. Cow beans, roses, ridge gourds, neem, tomatoes, you name it and it all got affected, and I was furious to the extent that I once decided to eliminate the threats, however, I have always resisted the feeling to do so. The threat, I am talking here about are the ubiquitous rodents, the Indian Palm Squirrel, or the three-striped squirrels. This species of the squirrel is present across India and are very common to human habitation and are very adaptive to the living conditions. I always liked them for their cuteness, their social behaviour, and their looks, till they seemed distant. However, since last year, I have started getting these rodents on my rooftop. Apparently one of the two outdoor units of Air Conditioners serve to them as an easy nesting place. The throughout the day cool surroundings within my plants, and the bird feed we place for pigeons also seem to be an attractive factor to these creatures. 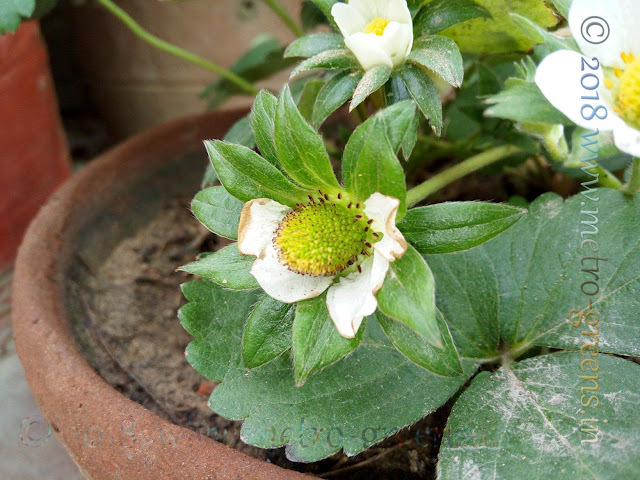 Some of the first blooms of the strawberries. 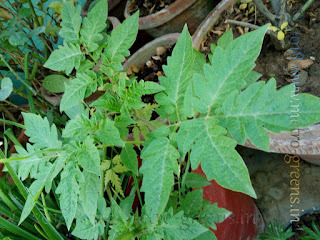 Sometime back, I had two tomato plants that grew pretty well, and were bearing fruits. Every other day, I would see one or two tomatoes ripening, and as soon as the tomatoes turned yellow, I would see the fruits bitten partly by these nasty creatures, the very next day. I started picking up the fruits as soon as they turned yellow, and these creatures adapted, and god knows how they got to know that a particular fruit is about to turn yellow the next day, and I started getting half eaten tomatoes ripening, and the very next day, the ripened yellow half eaten tomato will vanish. Anyway, getting back to the garden, as you might have read earlier, I transplanted one of my two mango plants to a bigger container, as the earthen pot it was in appeared quite small. Since, I have seen the plant grow, but lately, I am able to see the leaves drying almost half. This appears to be a root rot, for which, I have taken a couple of measures, in the hope that the new leaves will turn out good, and the plant will get a good opportunity to grow, and who knows, I might get to eat mangoes of my own plants, right on my rooftop.